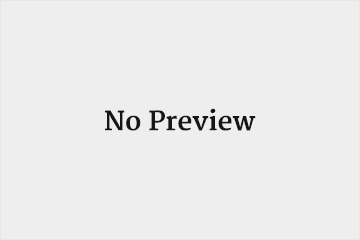 Megan is our Guest Blogger and travel writer at Linked Magazine. Click on the pic to take you to her blog page. 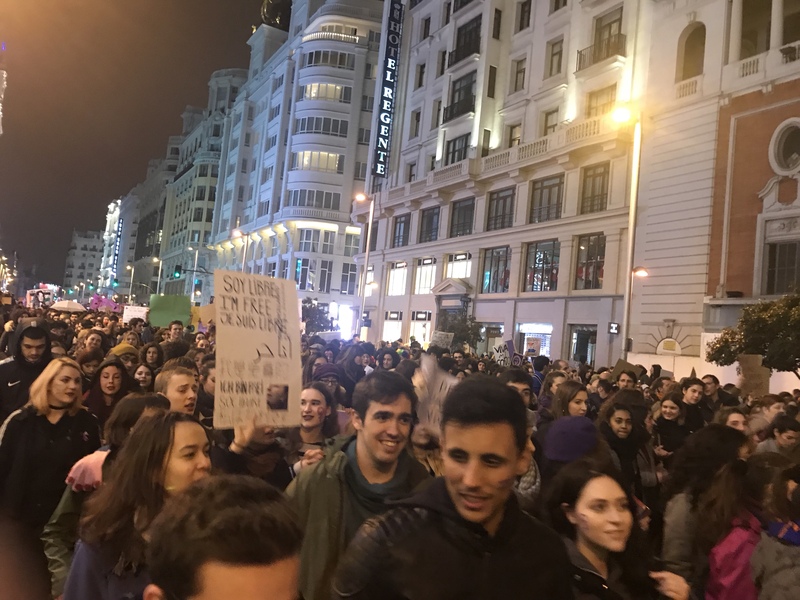 Recently, I had the pleasure of visiting Spain’s capital – the historical city of Madrid. This trip, while being fun, was a real eyeopener and I learned a fair few things while we explored this marvellous city. 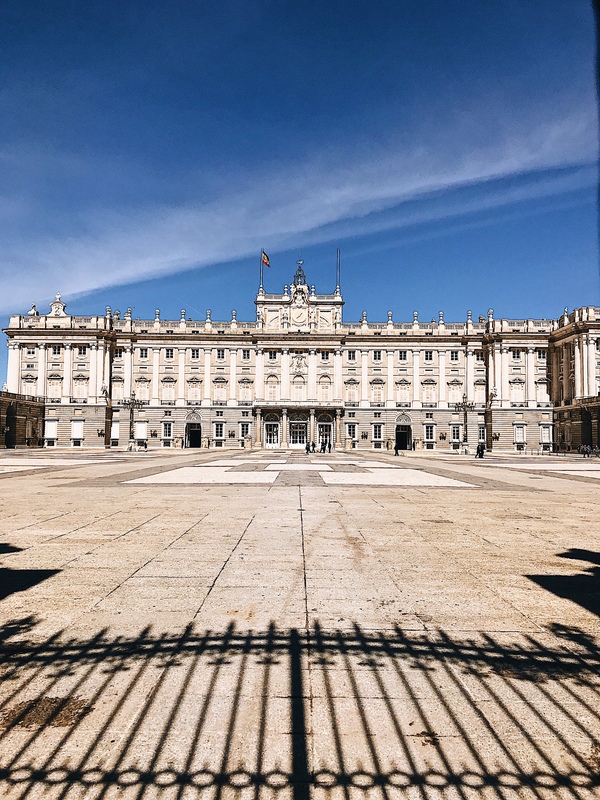 From enjoying the sights to eating out, Madrid has heaps to offer – and a week was perhaps not long enough – however, here’s what we managed to cram in for your inspiration! When you visit a city for the first time, sometimes its good to just chuck the plan out the window and go for a wander. If you have a particular destination in mind, don’t just take the fastest route or follow the main road. Take a back street; find a quieter lane. Google Maps is your get out of jail free card, so take the opportunity to get wonderfully lost somewhere and perhaps stumble across something you never would have seen otherwise. That’s just what we did in our first few days. There is an element of happenstance to it, of course. 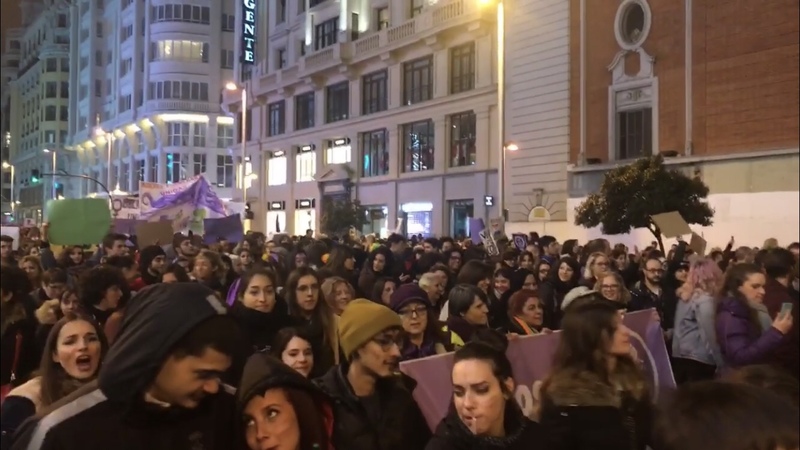 Our wandering round Madrid led us to catch the Changing of the Guard at the Royal Palace (which we hadn’t planned on seeing) and then a couple of days later, stumbled across Spain’s first nationwide feminist strike, marking International Women’s Day. 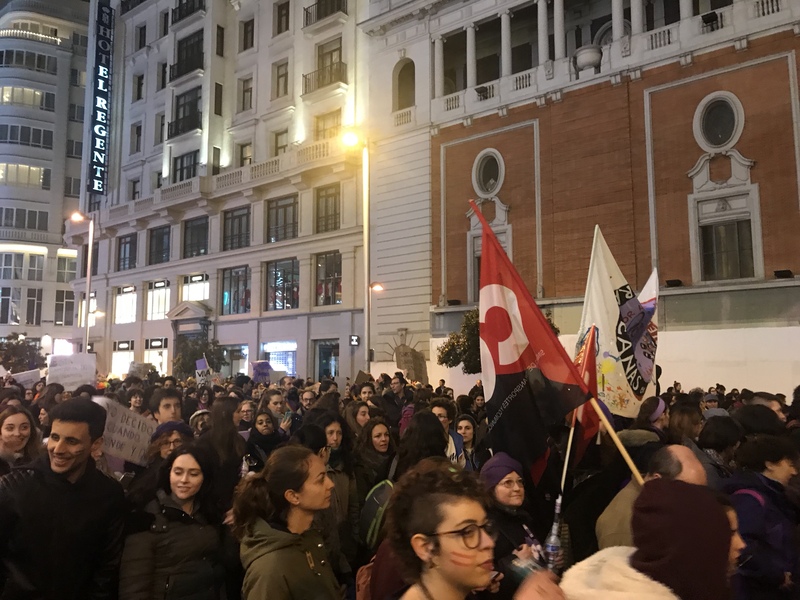 Over five million workers took part across Spain – as we walked through the crowds all marching for change and equality, it was hard to ignore the deafening sense of unity and motivation. 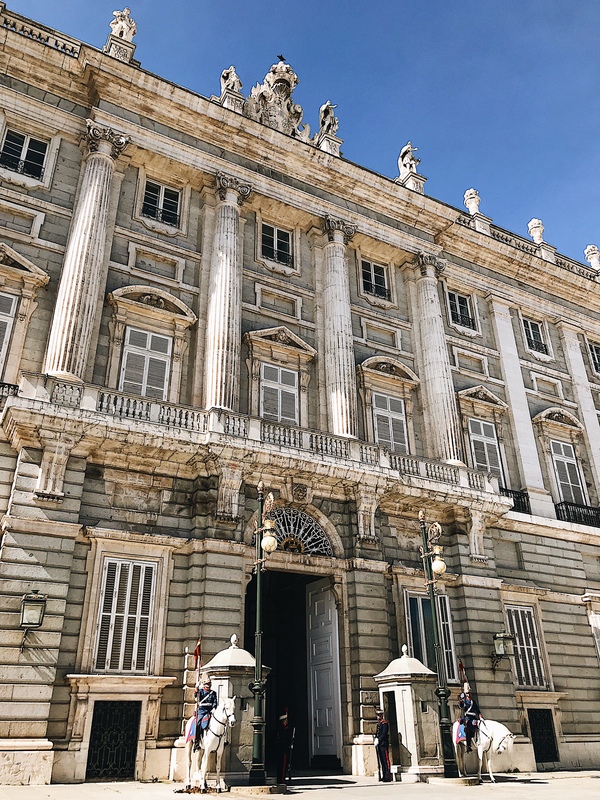 On our list of must-see sights to visit was the Royal Palace of Madrid. It’s the official residence of the Spanish Royal Family, but nevertheless is open to visitors daily as it’s only used now for state ceremonies. 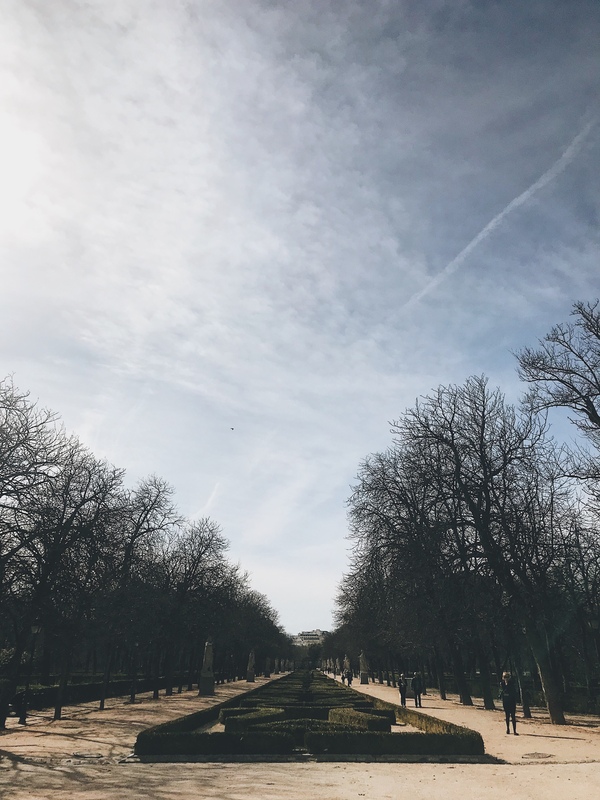 It was stunning to look at (like a much quieter, less touristy Buckingham Palace), and directly opposite you’ll find the gothic Almudena Cathedral. This is a Catholic church that is also excellent for a camera work out – mind you, just about every street and building in Madrid is photo-worthy. 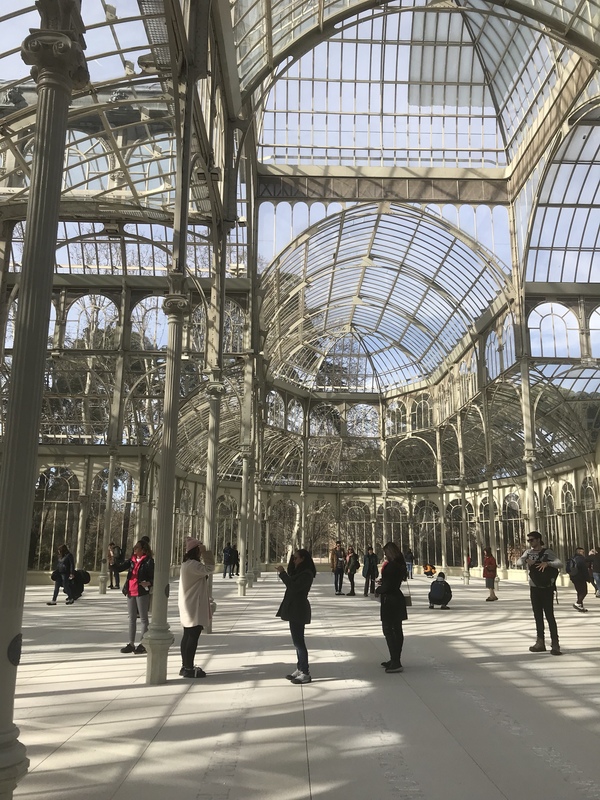 The Palacio de Cristal in Parque del Retiro, was another hit on our list. 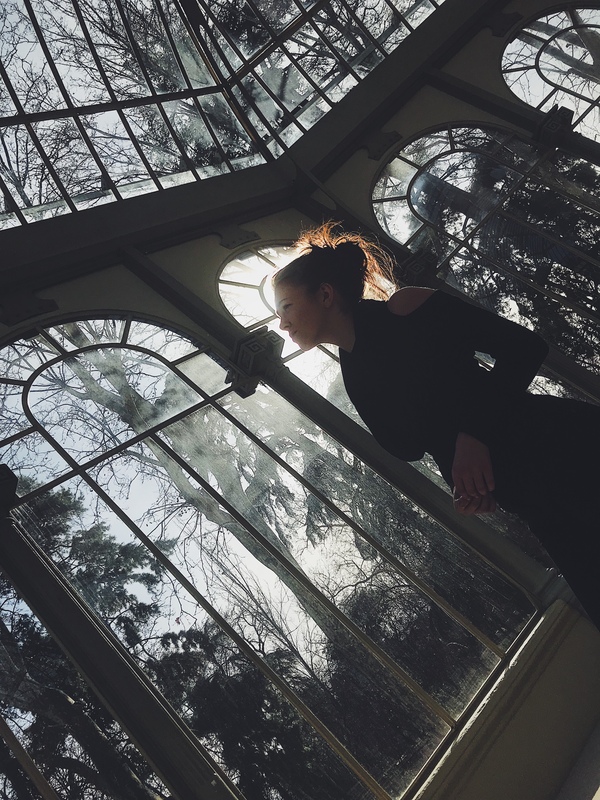 It’s essentially a big greenhouse-come-exhibition hall with rotating art exhibits on display. It’s free to enter, and well worth the walk through one of the largest parks in Madrid. If you don’t go for the contemporary art exhibitions displayed there then it’s worth the trip just to marvel at the structure. I managed to squeeze in some shopping while we were there (thanks to my ever so patient boyfriend). I would encourage anyone to take advantage of the bargains, from clothing to footwear. There are of course the usual chain stores: Primark, H&M, Pull and Bear, Nike, etc. but you’ll find that the odd super cheap local vendor has styles you’ll just have to cram in your suitcase no matter how full it already is. Speaking of which – I’ve got three large handbags I now have to smuggle back with my full to bursting cabin bag. Oops. I’m not gonna lie: we did have our fare share of burgers and fast food on our trip. It was a safe and cost effective solution to our hunger most days – but when you’re in a restaurant with the whole menu in Spanish and a non-English-speaking waiter, “hamburguesa” is always a safe bet. I also discovered I’d now sell my soul for a Taco Bell. I’d never been before, and my goodness, it was a game changer. And there’s one on nearly every corner in Madrid. Now come on Taco Bell, how come we’ve only got the one store in the whole of Scotland!? If you’re travelling with someone else, think about picking up the “10 journey ticket” which you can get at most train stations. It works out at about €10 each (it’s just over €20 for the ticket) and lets you take up to ten rides – on busses and trains alike – saving you a heap of money compared to paying for individual tickets. Be prepared to be hassled by beggars and scammers (and don’t think you can avoid them by going for dinner, as we got hassled in restaurants on more than one occasion). Be polite but firm, or don’t engage with them. Watch your money as well, as pickpockets are rife in Madrid’s tourist spots – they have a wealth of tactics to catch you out. Check out this list of 20 most common scams in Spain to be aware of. Siesta time! We got caught out going for lunch one time only to find everything was closed for siesta. Between 2pm and 5pm, people like to go for a 15-20 minute nap so you might find most businesses will close at some point between these times. Pick up a little bit of Spanish before you go. It’ll help wonders, while most people do speak a little bit of English, pointing at stuff will only get you so far. There was a few times at restaurants and in Ubers that without a bit of basic Spanish, getting things and going places would have been much more difficult. 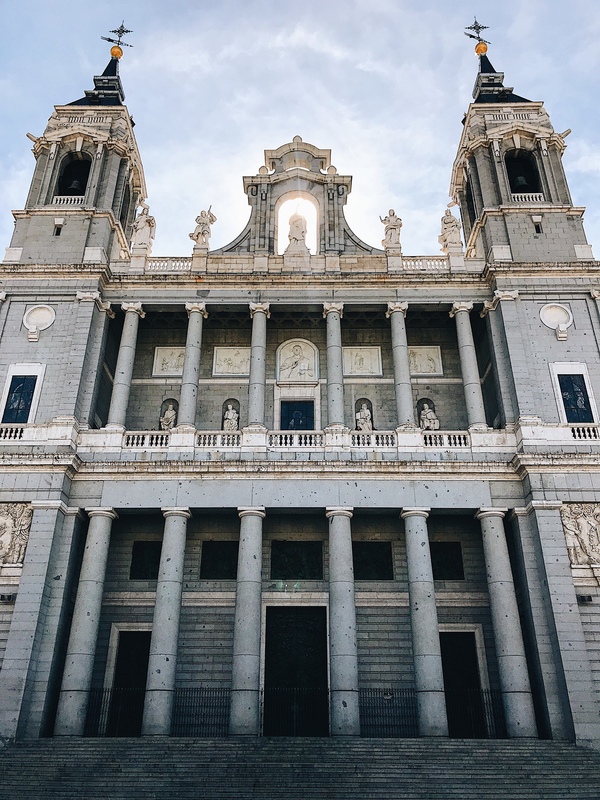 Madrid is a terrific city to visit – whether you’re looking to explore the history of Spain, enjoy some excellent food, or just take advantage of the many amazing shopping destinations, there’s something for everyone!